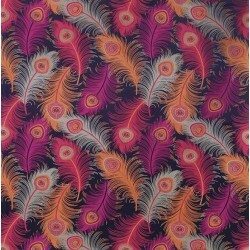 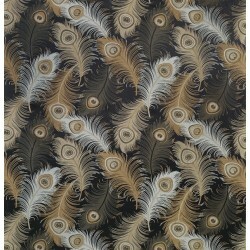 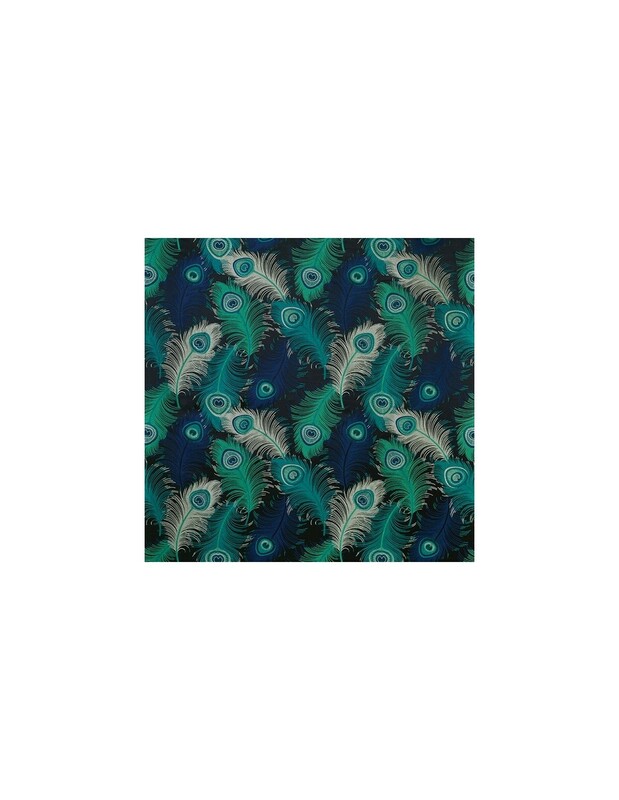 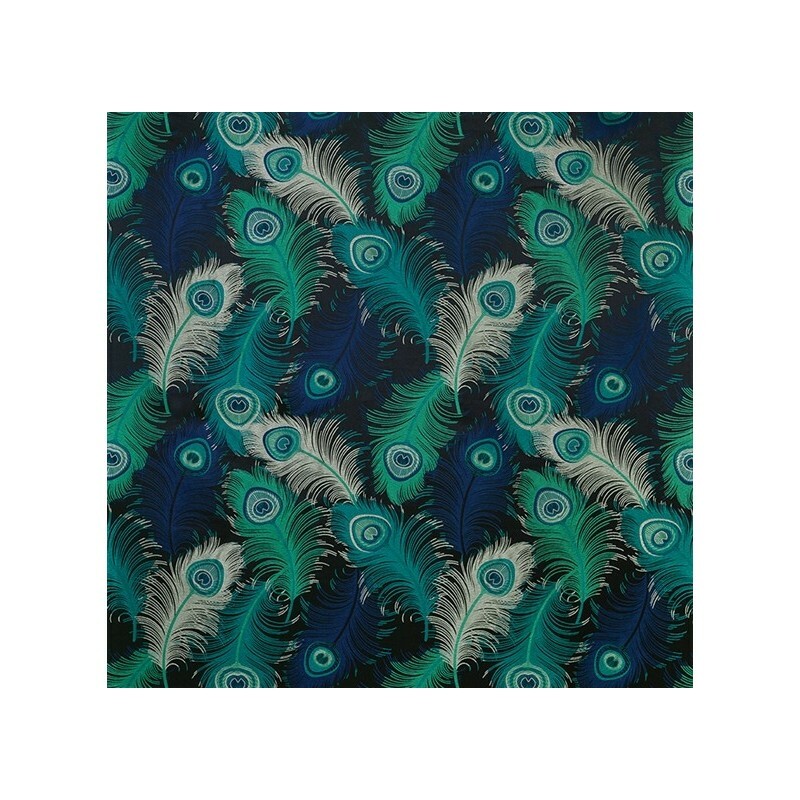 Matthew's signature peacock feather is given a fresh interpretation as a luxurious silk/viscose jacquard. Ideal for curtains. 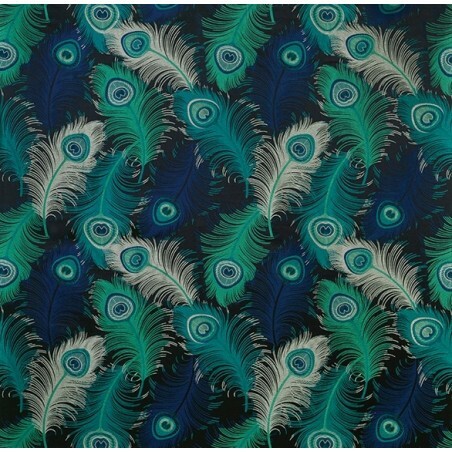 Minimum order quantity: 1 m.
To have more information about our products or to request assistance in the purchasing process, please do not hesitate to contact us.